At Webb Family Orthodontics, our passion is putting smiles on your family’s faces. 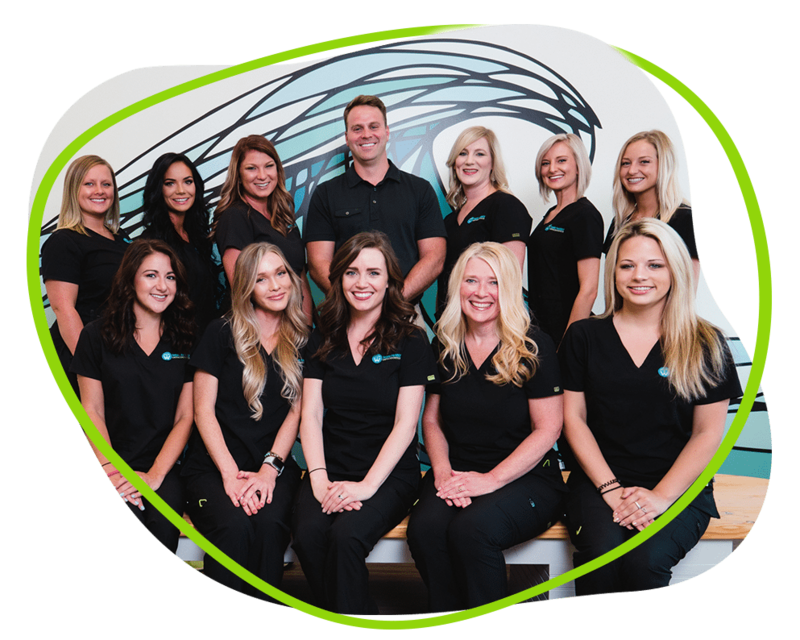 The WFO team prioritizes your perfect smile in a fun and easygoing environment. A father of three and married to a pediatric dentist, Dr. Brian Webb knows how important it is to parents to have a great experience for their kids. And with a commitment to the best quality care and the comfort and convenience of modern orthodontics for adults, there’s never been a better time for you to get the smile you’ve always wanted. Whether traditional metal braces, clear or ceramic braces, or virtually undetectable Invisalign, we think you’ll see why we’re all smiles in Chattanooga! 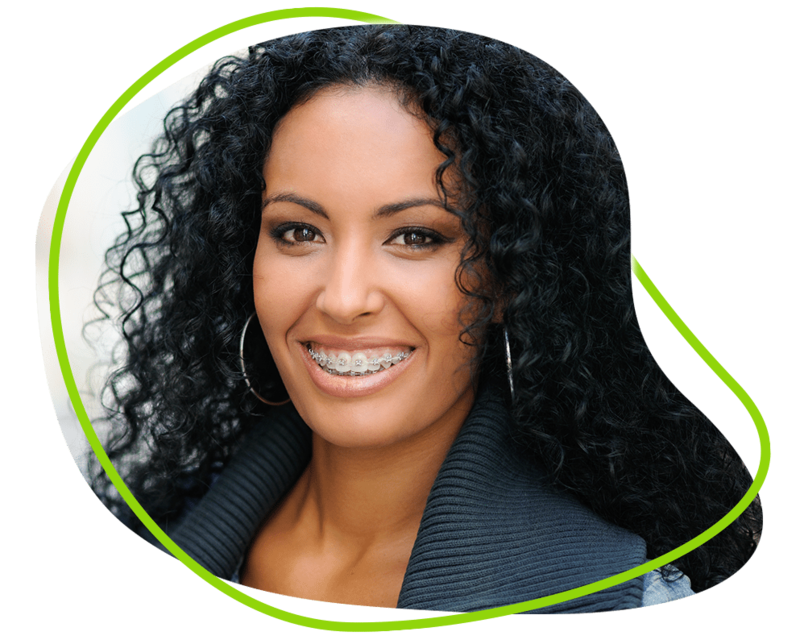 Many adults might think that braces are only for kids and teenagers, but in reality more people of all ages are coming around to the idea of them. At our practice, we will give you the smile you’ve always wanted while still keeping your aesthetically pleasing appearance and practicality of everyday living. Did you know that there are alternative ways to straighten your teeth without having to choose the route of traditional metal braces? 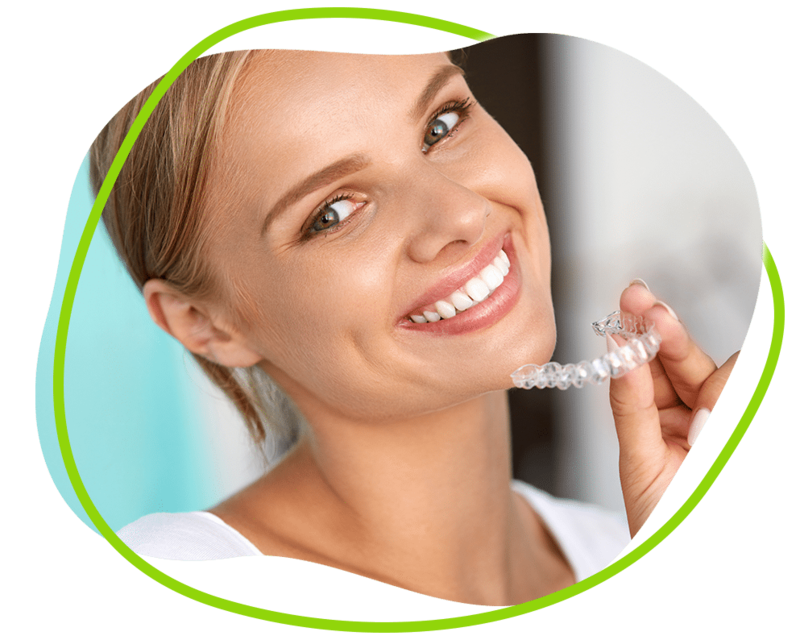 Invisalign is a very attractive option for straightening your teeth without the limitations or appearance of traditional metal braces. Today, most patients qualify for Invisalign clear aligners, but Dr. Webb will determine your eligibility for Invisalign and develop a personalized treatment plan for you at a free consultation. Pre-orthodontic observation consists of short appointments (typically 15 minutes or so) in which Dr. Webb will evaluate your child's bite. While the visits are quick and easy, they are extremely valuable in terms of tracking your child's progress as they grow. Pre-orthodontic observation appointments allow your child to get the optimal treatment at the best time.